These quotes are nothing new. Chances are, you remember hearing one or more of these comments, or perhaps making a similar statement yourself. 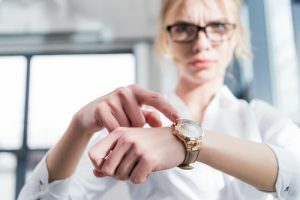 Given the prevalence of people unable to manage their time effectively, there is a whole industry pushing products such as smart phone apps, self-help books, and time management seminars to help us squeeze more minutes, even hours, out of each day. This begs the question: is time a resource to be saved up and used? Or is time simply an experience? Is it both or something else entirely? We believe that it is our role to guide clients in not only managing their TIME, talent, and treasure, but also to help them expand life’s potential and possibilities so they can experience and enjoy a life well lived. As an example, a client once remarked, “I don’t have any time to take a vacation.” We paused and asked, “Is that really true that you don’t have the time or you don’t take the time?” Upon reflection, the client responded, “Well, I guess I do have the time.” And probably so do you. 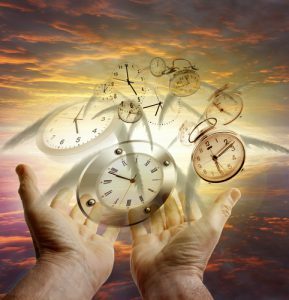 When you are in a state of flow, it appears as if time is boundless or as if time disappears. If time is not perceived as a possession, then you may argue that it is not an asset. But if time seemingly disappears when you are engaged in an activity that takes you away from the clock, then it may be argued that the feeling of flow, although not a possession, is of value. Hence, time is an asset. Unlike other assets, time will not grow, but our sense of time can appreciate, as well as the values that we place on our time. A famous psychologist, Dr. Philip G. Zimbardo at Stanford, developed the Zimbardo Time Perspective Inventory identifying five different time perspectives. Before reading any further, invest about 10 minutes of your precious time to find out your own unique Time Perspective by visiting the site and taking the survey. This free, 61-item, online assessment will give you a glimpse of how you perceive time. The point is not to judge your results but to learn from your results. For example, if your Future and Past scores are very high relative to your Present scores, this suggests that living in the “here and now” may be passing you by. As such, you may want to identify ways to be more present-focused and more present-hedonistic focused in particular. In summary, remember that time is an asset. In fact, it is precious when experienced in the here and now. The use of your time depends upon your perspective about time. The next time you make a self-statement about your lack of time, pause and reflect on how your unique Time Perspective is related to how you value and use your time. 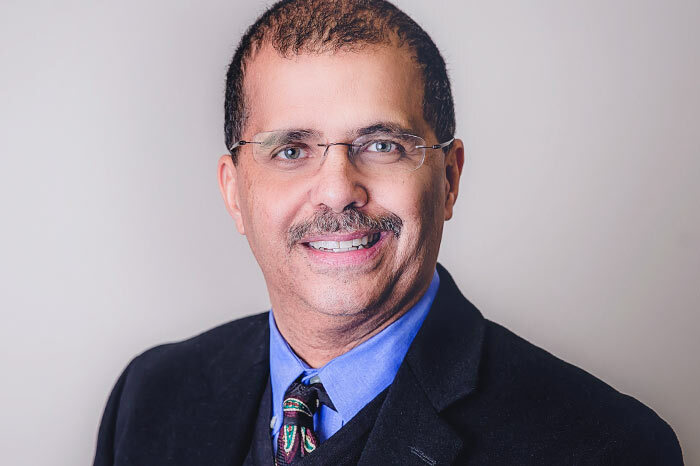 Marty Martin, PsyD, is a Psychologist in the Chicago office of The Planning Center, a fee-only financial planning and wealth management firm.